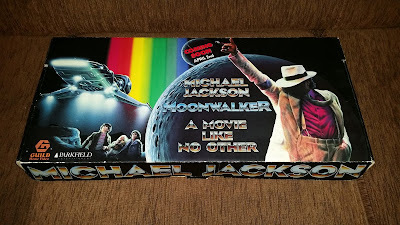 And finally, the Showroom is proud to present not only the "Record of the week", but the "Item of the year". 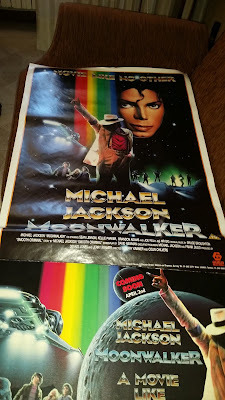 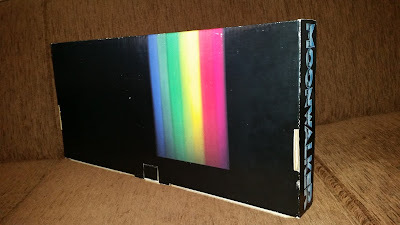 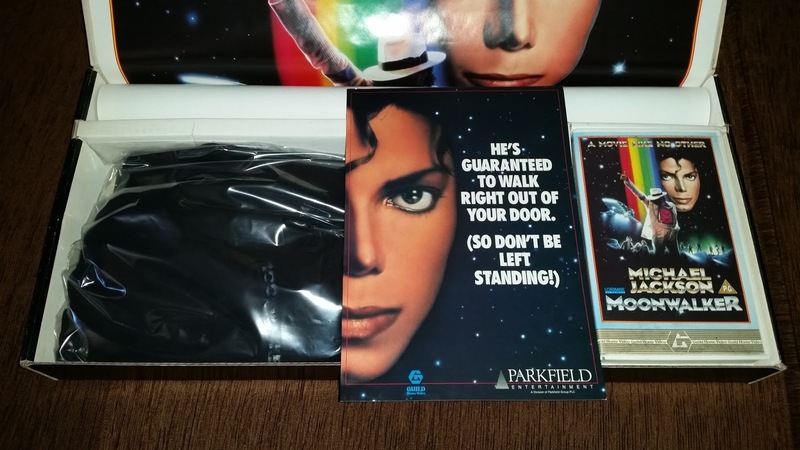 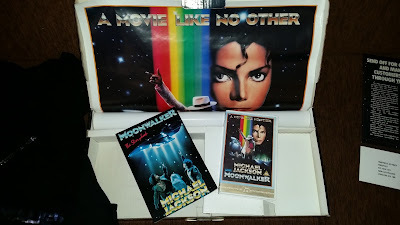 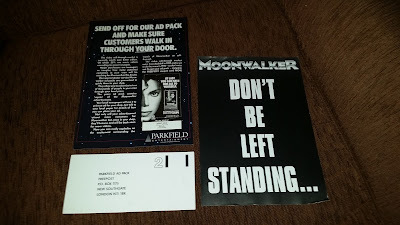 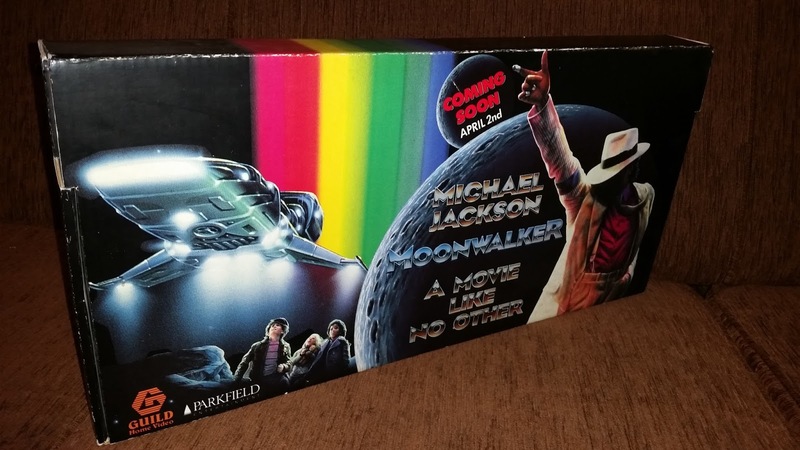 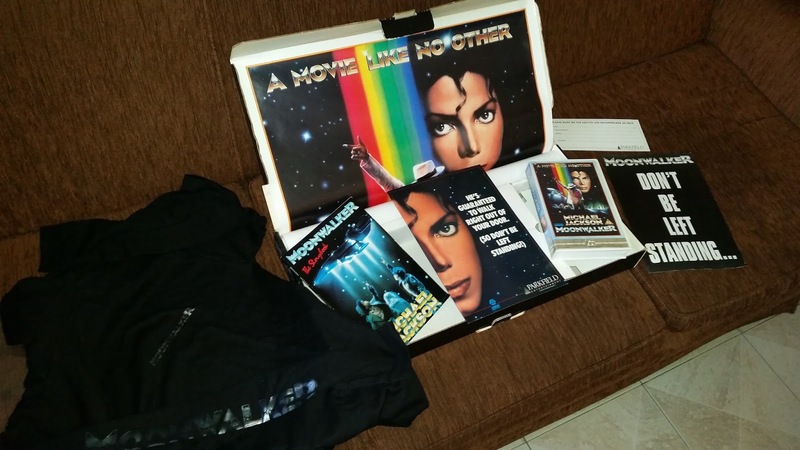 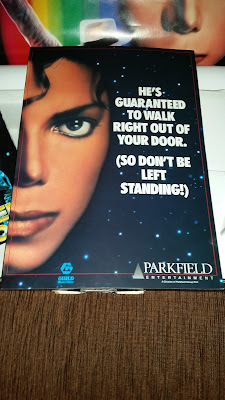 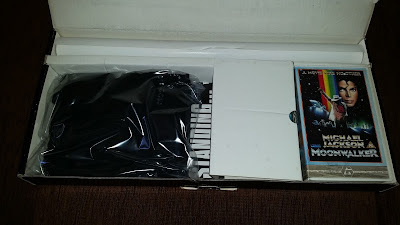 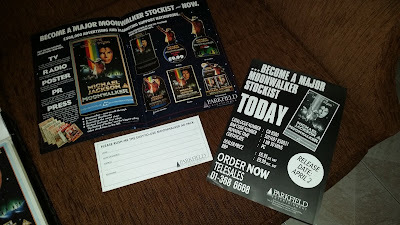 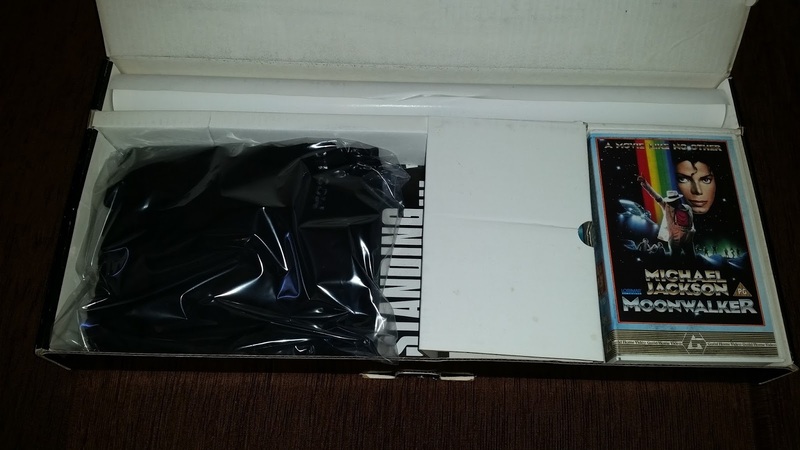 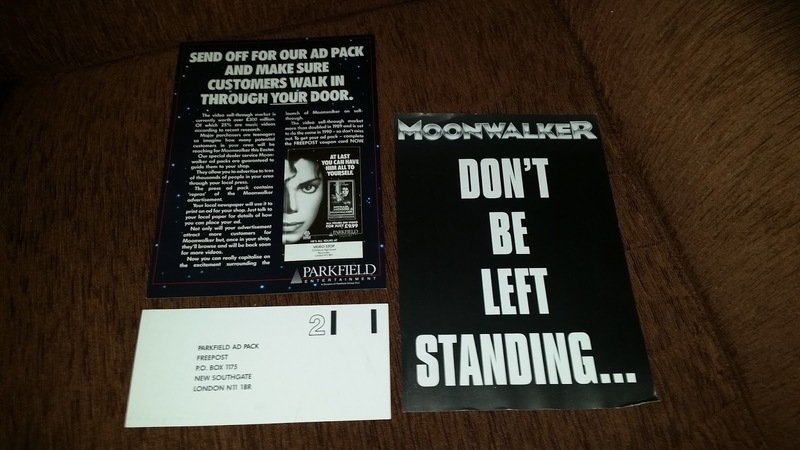 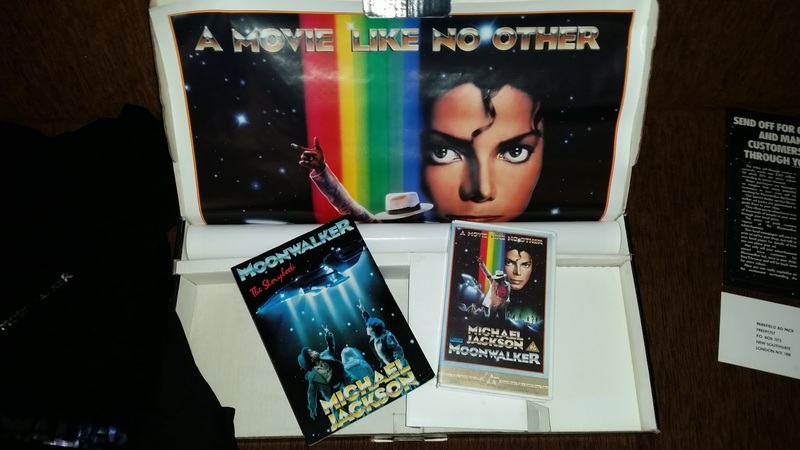 This is another dream of mine that comes true...the rarely seen (even on the web) promotional boxset made for the launch of the Moonwalker home video in 1989, released only for promotion just a few weeks before the official release. This promotional box, released by Parkfield Entertainment in UK, in conjunction with Guild Home video, and under the Warner Bros license, measures approximately 70cm (lenght) x 30 (!!!). 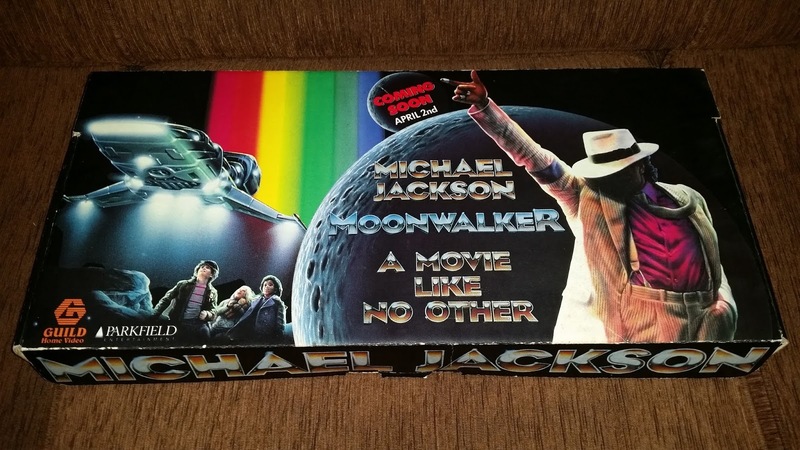 Well, I've seen this item once in my lifetime. And the second time I saw it, was just a few weeks ago when I decided to buy it.